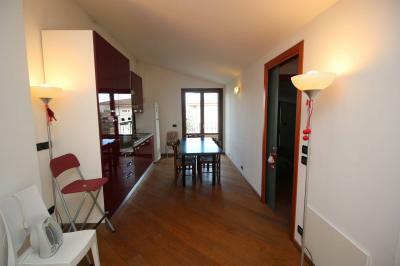 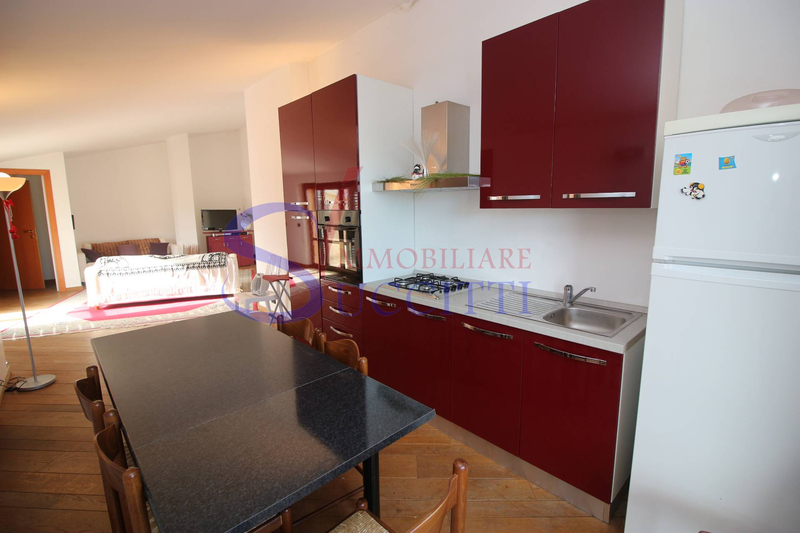 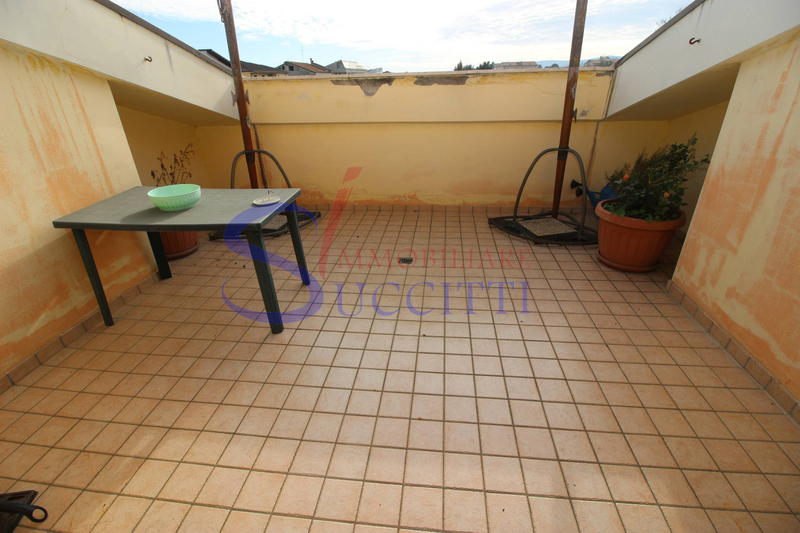 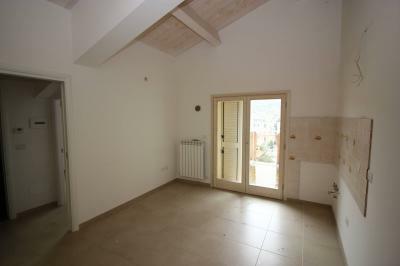 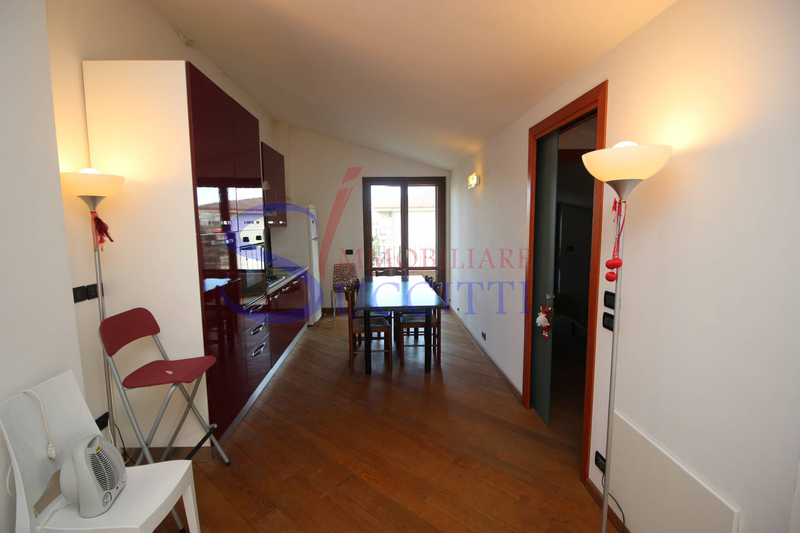 A short distance from the seafront of Tortoreto Lido, it offers the Sale of a loft located on the second floor without elevator, forming part of a small building consisting of only 4 apartments. The property consists of a spacious and bright living room with a nice terrace, and kitchenette, two double bedrooms, one with dressing room and ensuite bathroom. 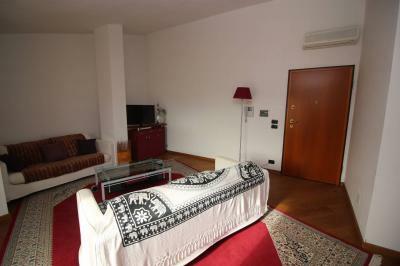 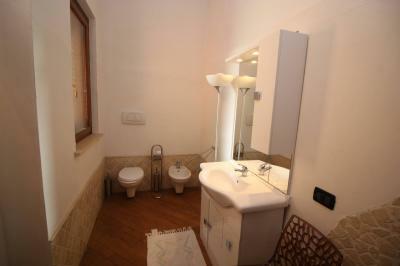 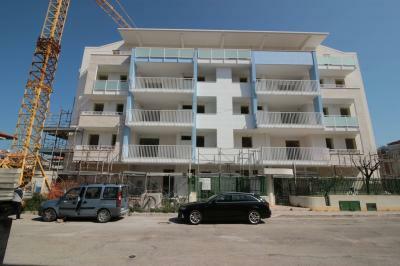 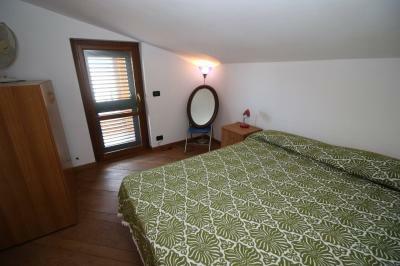 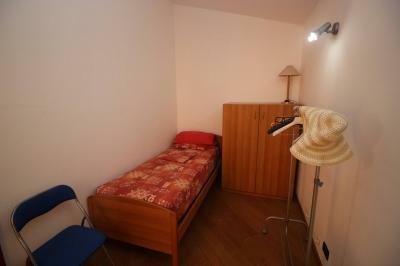 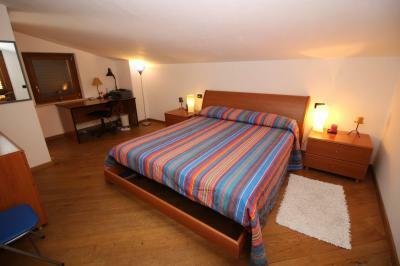 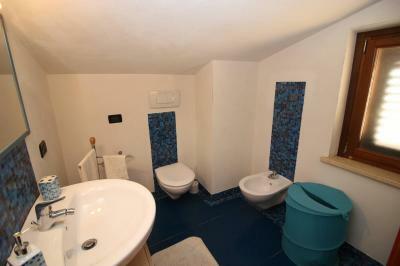 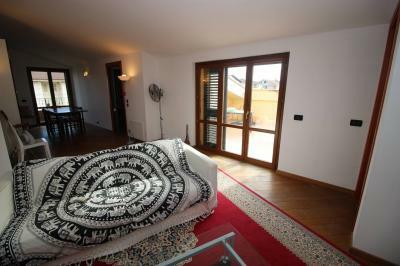 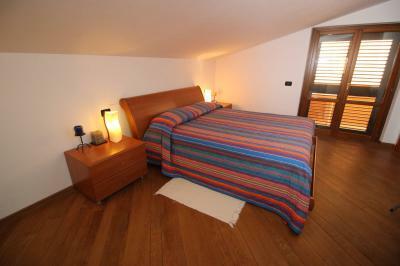 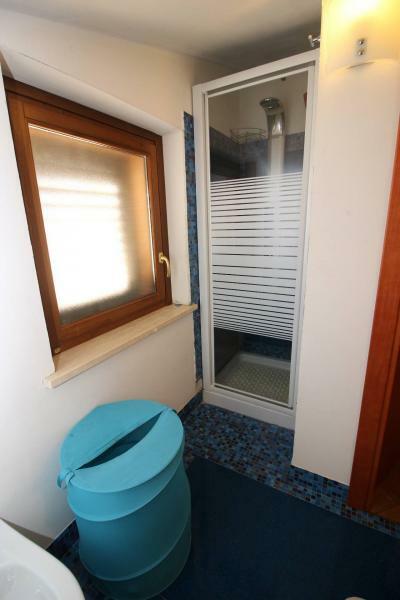 The apartment has been designed using fine materials; wooden floor, air conditioning, mosaics in the bathroom. 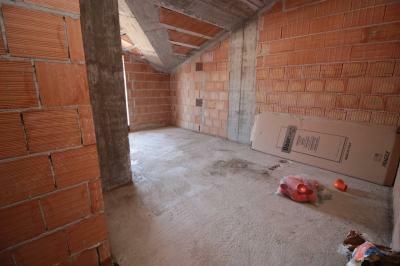 Together with the apartment is sold a cellar in the basement.